00 Pinhook Rd, Rogersville, TN 37857 (MLS #398540) :: Highlands Realty, Inc. 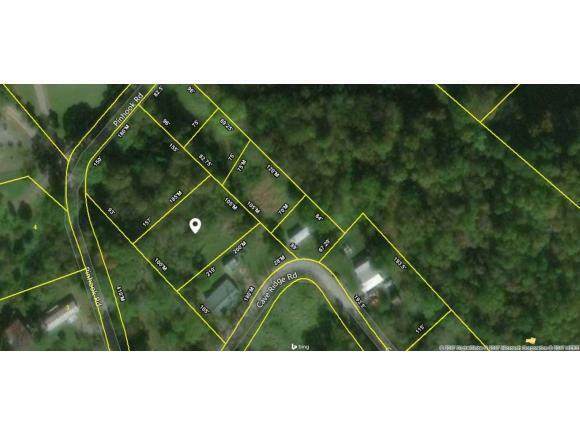 THIS .51 ACRE PROPERTY IS CLOSE TO ROGERSVILLE AND PRICED BELOW TAX APPRAISAL. TAKE A LOOK IF YOU WANT ACRES CLOSE TO SHOPPIMG AND SCHOOLS WITHOUT PAYING CITY TAXES. Listing provided courtesy of Raymond Hice of Carroll Real Estate.